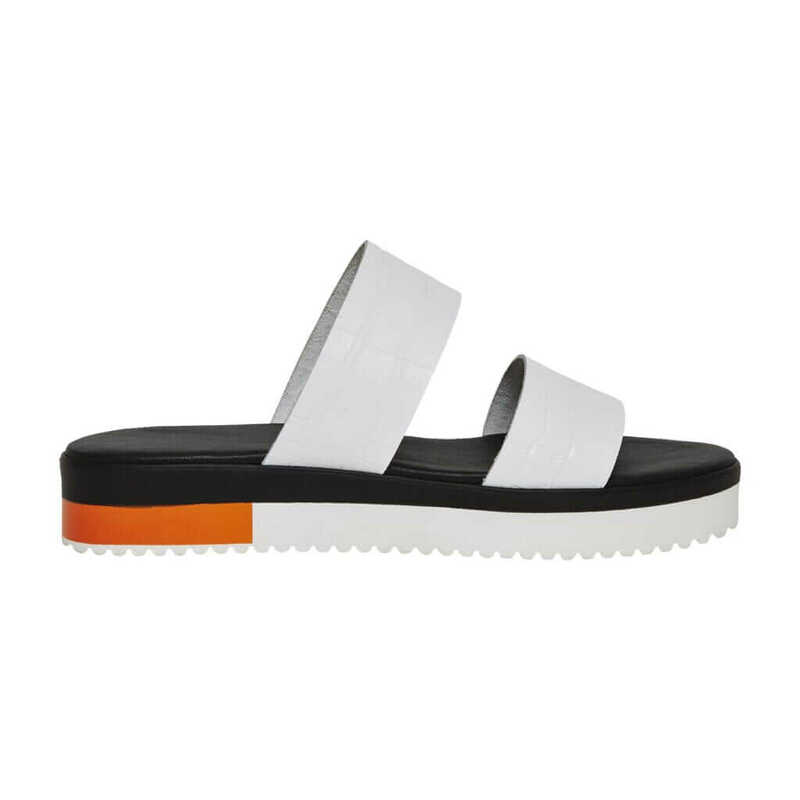 Sliders or mules is the question. 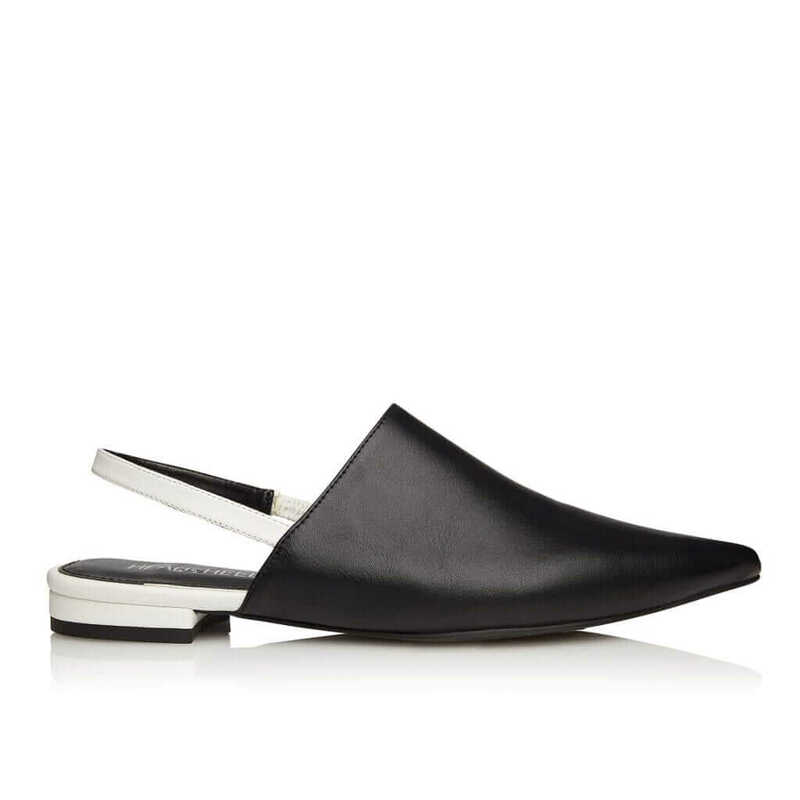 I haven’t always been a fan of sliders myself, might be because I’m not a fan of my feet so I always sway towards mules. 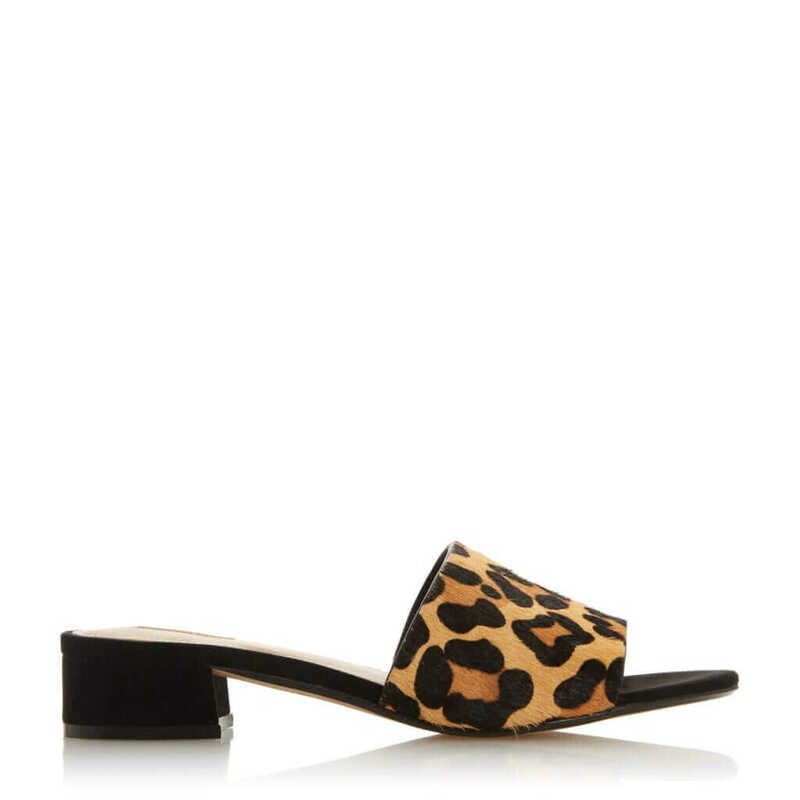 I do think sliders are that great fashion accessory for the beach when you’re on your hols or even a spa day with your girlies and mules are a perfect fit for brunch with your bffs or even just a nice alternative to heels. So for all the women out there with the same feet predicament as me or for those with the nice feet I admire from a distance, here is a few of my faves!